2014 Trend Alert! Wearable technology. 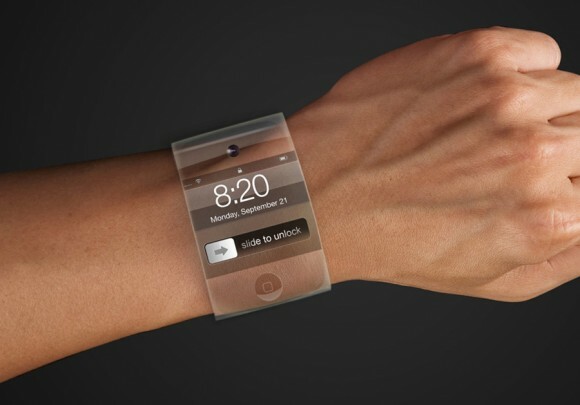 They say it’s going to boom on 2014, and articles about wearable technology are flooding the internet this new year. So what is Wearable technology? Wiki says Wearable technology, wearable devices, tech togs, or fashion electronics are clothing and accessories incorporating computer and advanced electronic technologies. The designs often incorporate practical functions and features, but may also have a purely critical or aesthetic agenda. 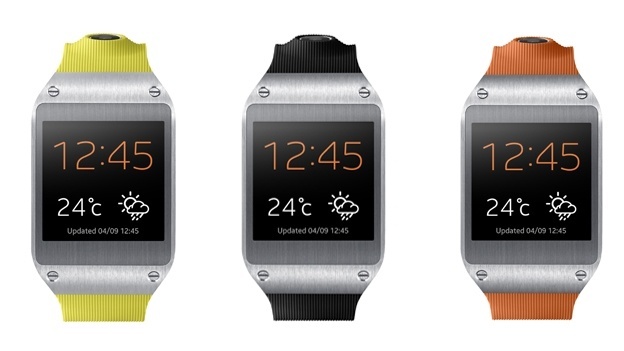 “When we look at wearables, we’re excited. This is going to be big,” he said, adding that global sales of wearable computers are expected to surpass $3 billion in 2014. So what might you might find yourself wearing in the near future? Samsung released their smartwatch “Galaxy Gear” late in 2013, but what most people are (im)patiently awaiting is the announcement of an iWatch from Apple. 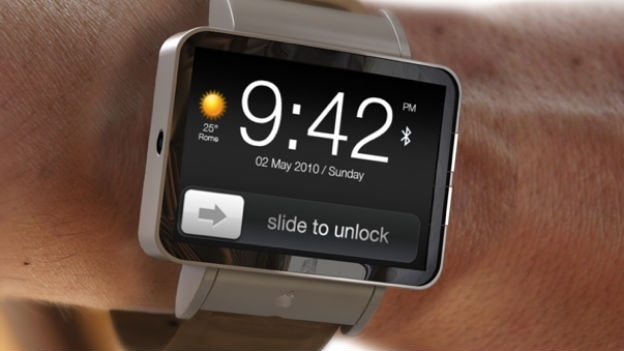 Currently only a reality on the rumour mill, it’s speculated Apple will announce a wearable technology product some time early this year. Offical announcements will be made via Apple News. As defined by Wikipedia: Google Glass is a wearable computer with an optical head-mounted display (OHMD) that is being developed by Google in the Project Glass research and development project, with a mission of producing a mass-market ubiquitous computer. Google Glass displays information in a smartphone-like hands-free format, that can communicate with the Internet via natural language voice commands. See Recipe steps as you’re cooking! And it seems that maybe even your pet can get in on the action! Our “smart collar” brings you closer to your best friend in a form factor that is modern, smart, beautiful and durable. When combined with our smartphone app, it’s your locator, activity monitor, obedience trainer, family hub, nutritionist, athletic trainer, chore checklist, doggie date planner, invisible fence and more. Simply put, this collar is your 21st century connection and electronic window into your dog’s crazy little world! It all look pretty interesting, I look forward to tracking it’s progress throughout the year.